From a small hut with 6 fragrances of hand-rolled incenses to a wide range of home fragrances and body care company with 100 employees, Maroma has grown with a particular vision. Want to know how? Our values, our passion, our story? 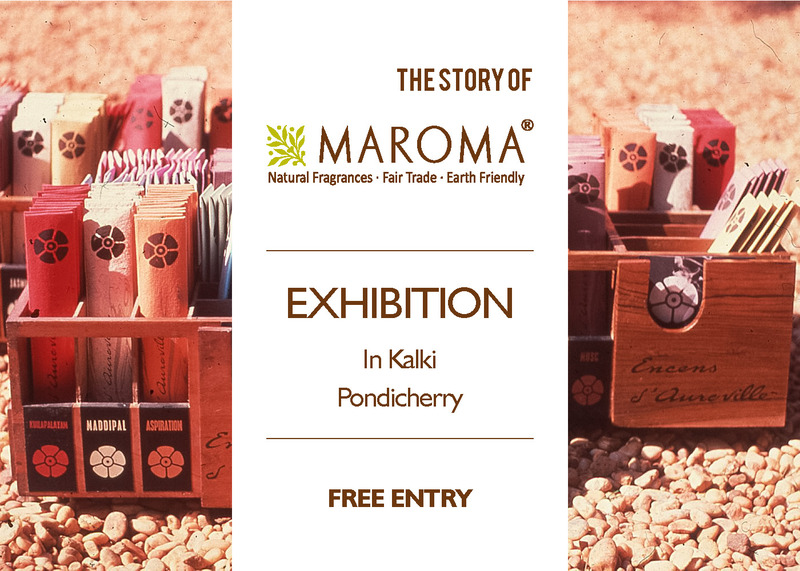 Visit the Kalki shop in Pondicherry and tour the free exhibtion!